Longines, long associated with the late actress Audrey Hepburn, gave the final portion of their $700,000 commitment to the Children’s Hospital of Los Angeles. The president of Longines USA presented the $200,000 check to actress Jennifer Love Hewitt, “ambassadress” for the Team. 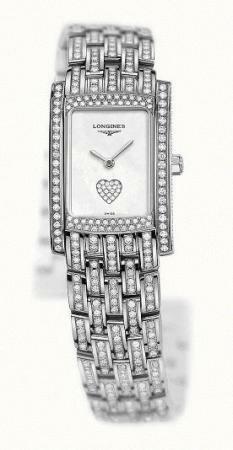 A donation of a Longines special edition “A Heart for Children” watch was also given to Ms. Hewitt. 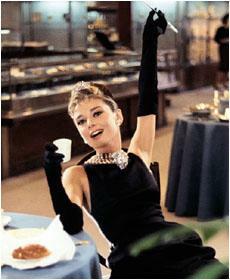 The Audrey Hepburn Children’s Fund was created in 1994 to help needy children worldwide.